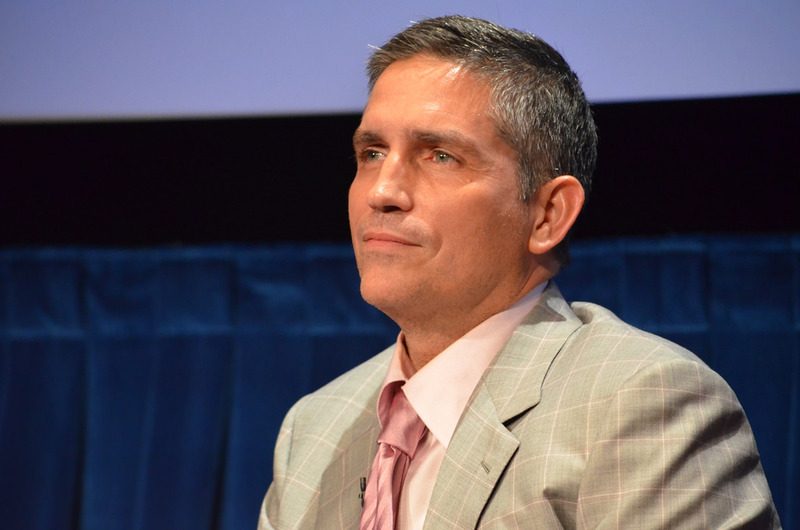 Actor Jim Caviezel is an outspoken advocate for the preborn and their right to life. Caviezel is best known for his roles as Jesus in “The Passion of the Christ” and John Reese in the hit TV series “Person of Interest.” In 2013, Caviezel spoke to a group at Rock Church in San Diego about the “great sin” in America, and directed his message to women and men who’ve been impacted by abortion. Caviezel talked about forgiveness and the millions of preborn children killed by abortion. Caviezel is not bothered by his opposition to abortion affecting his acting career. In a 2009 interview with Catholic Digest, he spoke about his pro-woman, pro-life stance on abortion. Caviezel’s role as John Reese in “Person of Interest” came to end with the show’s season finale in June 2016.